I truly believe your guitar should inspire you to play everyday. 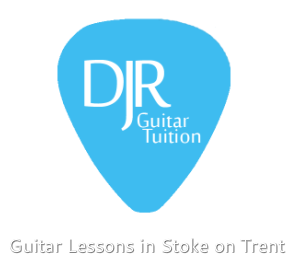 The best way to do that is to keep your guitar well maintained and looked after. So why not come to me to get your guitar setup how it should be! I can put new strings on for you for just £18 + the cost of the strings of your choice, I'll even polish your guitar for you. Want a change in your tone? I can advise you on new pickups and install them for you, call for a quote. Guitar not performing too great? 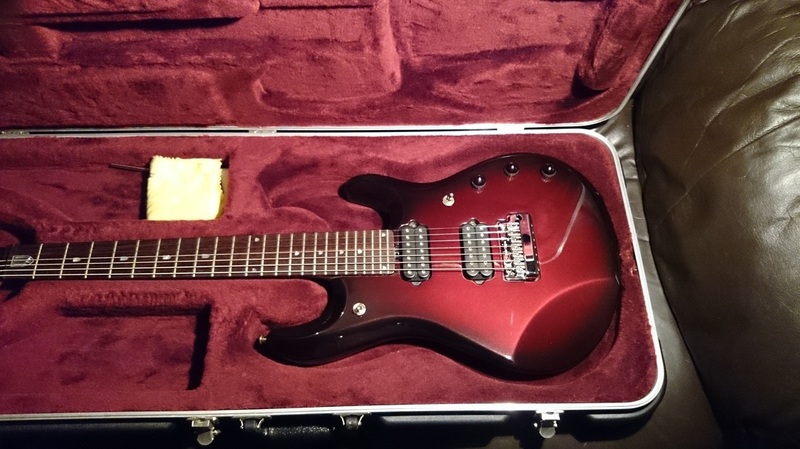 I'll change the string action to how you like it, adjust any parts that require it, balance your Floyd Rose equipped guitar and set the pickup height, this includes a free restring and polish too. A client from Stoke brought me a stunning MusicMan JP7 for a full set up and a repair to the jack inputs. Before restringing this amazing guitar I cleaned the entire body, and all of the cavities, afterwards we cleaned the fretboard and then gave it an application of high grade lemon oil. I then sorted out what turned out to be just a loose wire to one of the jacks, this solved the horrible crackling sound whenever it was plugged in. After it was all tuned up I applied a few layers of gunstock oil to the back of the neck to bring out the absolutely stunning birdseye maple wood. I then vacuumed the case, just to put the cherry on the cake! 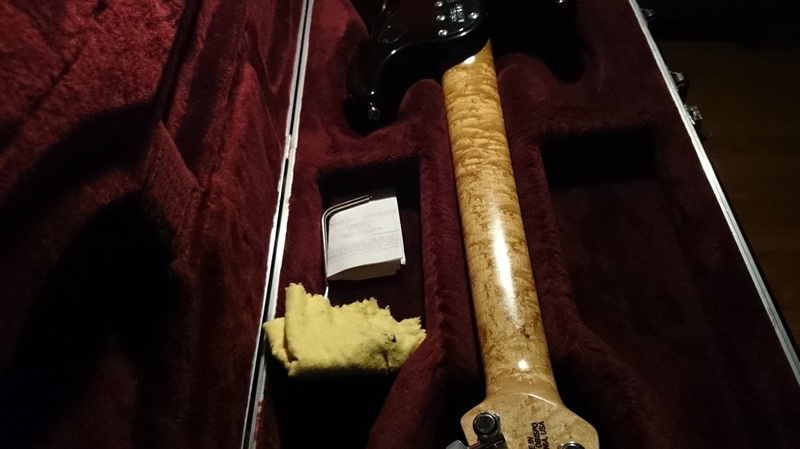 Lovely maple neck, coated with gunstock oil. 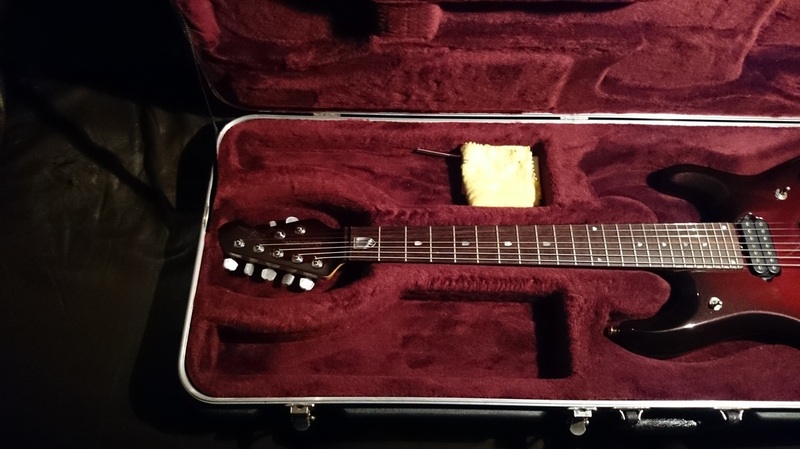 Polished guitar with a nice fresh set of strings. Clean fretboard, lemon oiled up!